India have been clubbed with Kyrgyz Republic, Macau and Myanmar in Group A of AFC Asian Cup Qualifiers. The draws were announced in Dubai on January 23. India were in Pot 2 owing to their ascent ascent in FIFA Rankings, which played an important in getting a favourable draw. 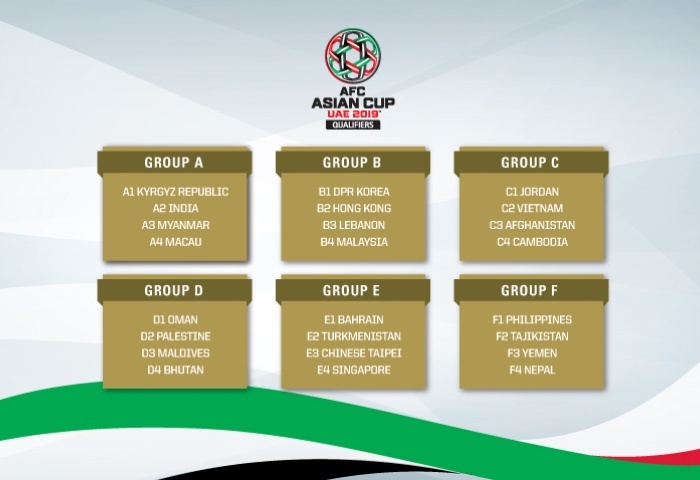 This will be a golden opportunity for the Blue Tigers to Qualify for 2019 AFC Asian Cup as only Kyrgyz Republic are ahead of them in FIFA Rankings. March 28, 2017: vs Myanmar (Away). June 13, 2017: vs Kyrgyz Republic (at Home). September 5, 2017: vs Macau (Away). October 10, 2017: vs Macau (at Home). November 14, 2017: vs Myanmar (at Home). March 27, 2018: vs Kyrgyz Republic (Away). The venues for the home matches are yet to be decided but with India hosting FIFA U17 World Cup this year, main football centres like Kolkata, Goa and Delhi will be unavailable. 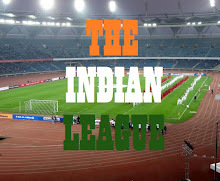 This opens door for Bengaluru, Trivandrum and Mumbai, who have hosted India's game last year.